Single Story Beauty with Large Pool with swimming lane!!! Newly replastered Pool!!! Granite in kitchen, family room and both bathrooms!! Newly installed 20z20" tile, and carpets in bedrooms. Like new inside of the home. 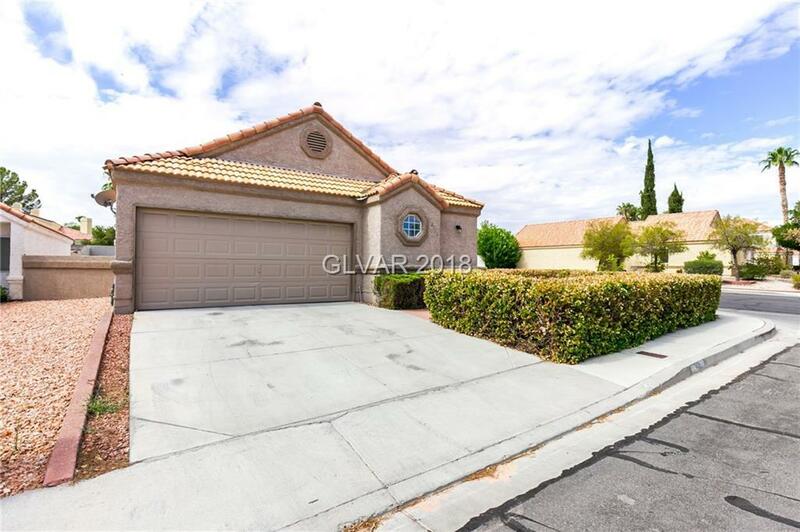 Corner Lot with RV/Access gates to the backyard!!! All new lighting throughout!!! Located in the Village of Silver Spring with schools, parks and community center in the immediate area.